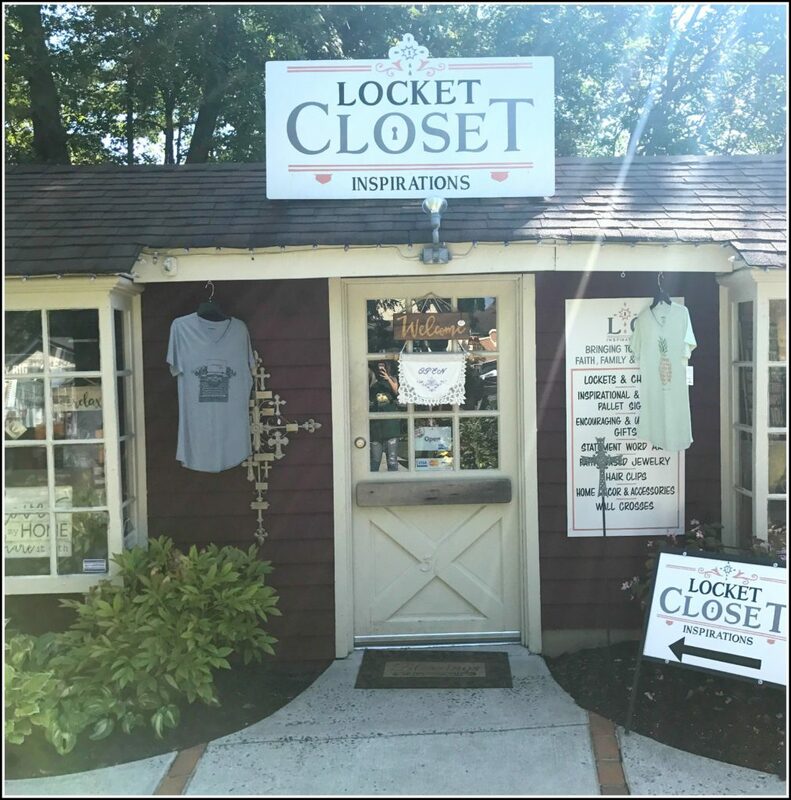 Locket Closet Inspirations specializes in inspirational jewelry, home decor, special occasion infant wear, and personalized gifts. This enchanting store is packed with inspirational and witty signs and all types of accessories. In addition to all of that, if you’re a jewelry lover, Locket Closet is best known for their bracelet and necklace charms and lockets. 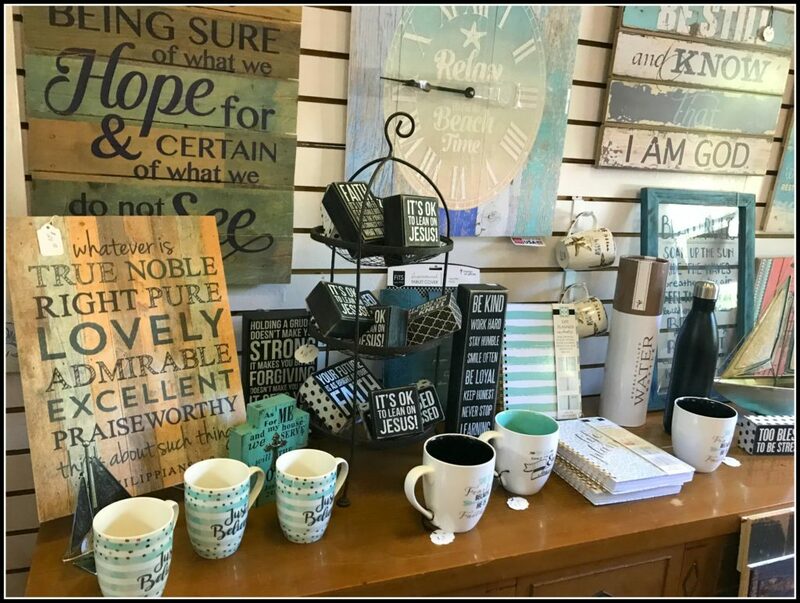 So many unique and one of a kind pieces including inspirational drinkware, jewelry, stationary, bible covers and home decor including decorative and customized pallet signs! If you need help shopping around the lovely owners Lisa and Mike will be sure to help you. There isn’t a dull moment walking through Locket Closet and you’re sure to find something you fall in love with!